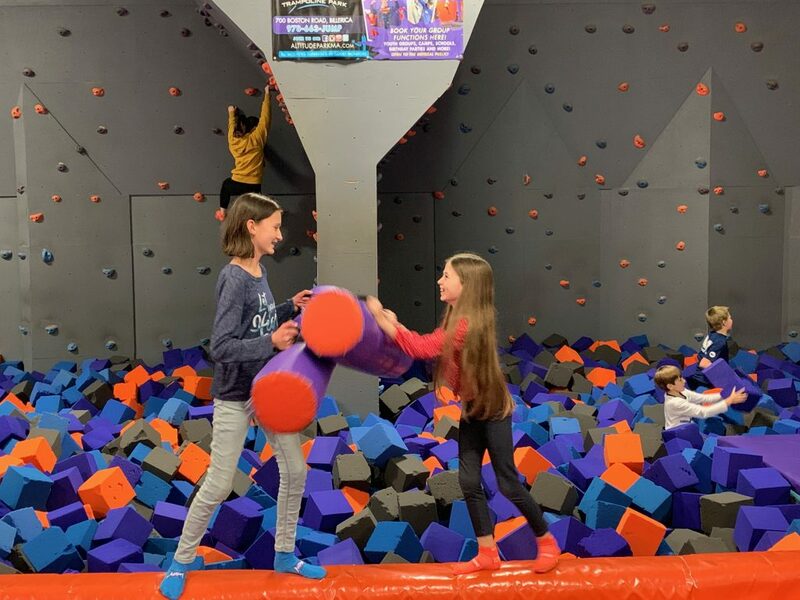 We’re beating the winter blues with some good old fashioned playtime! 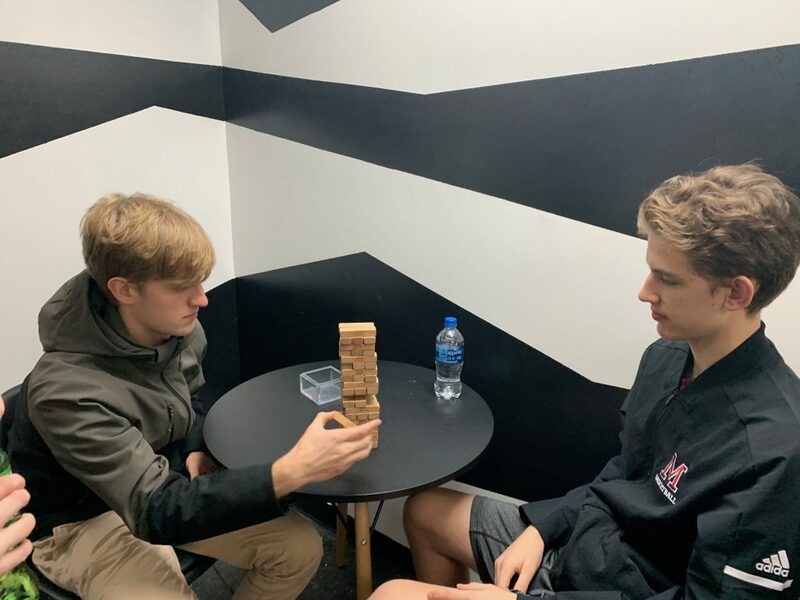 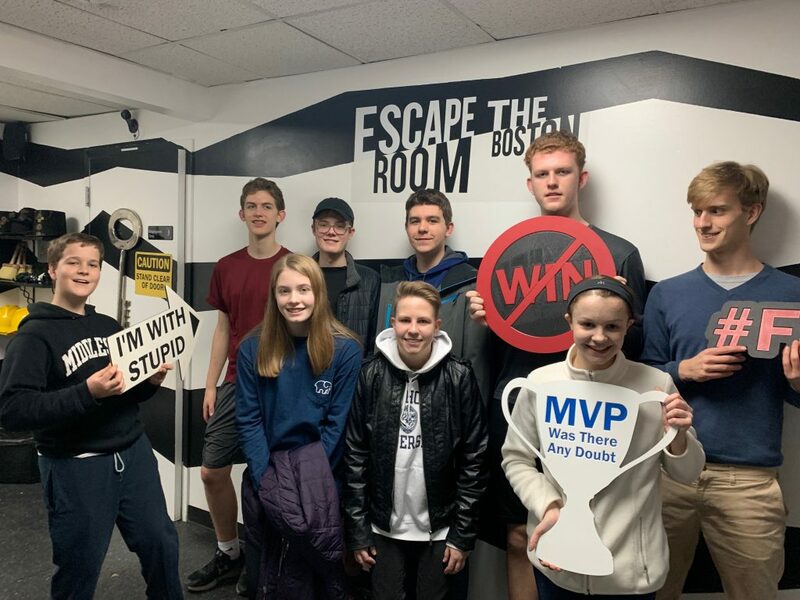 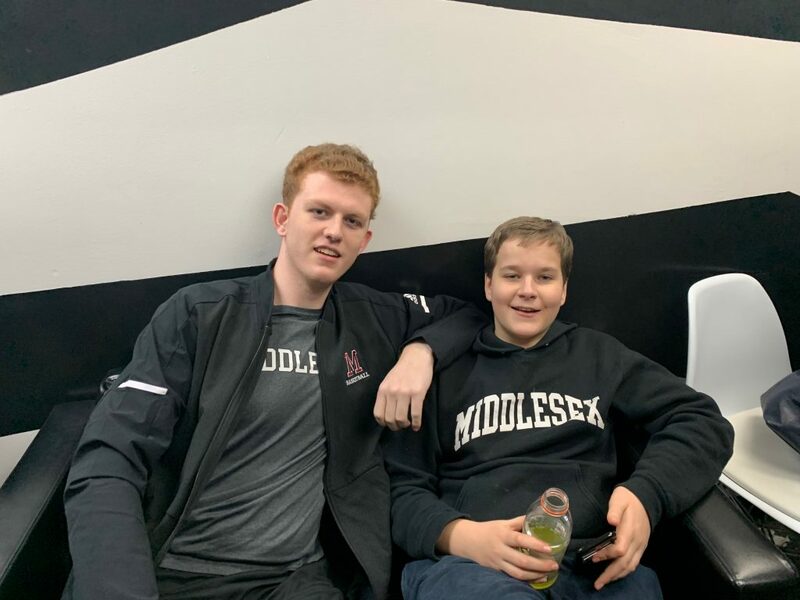 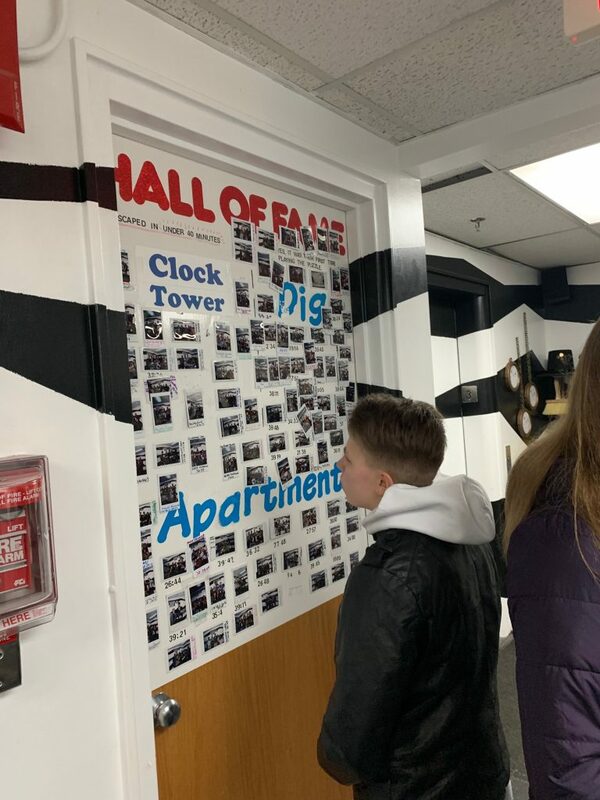 WCUC high schoolers headed into to Boston to “Escape the Room” – using their brain power, creativity, and teamwork to try to solve The Dig. 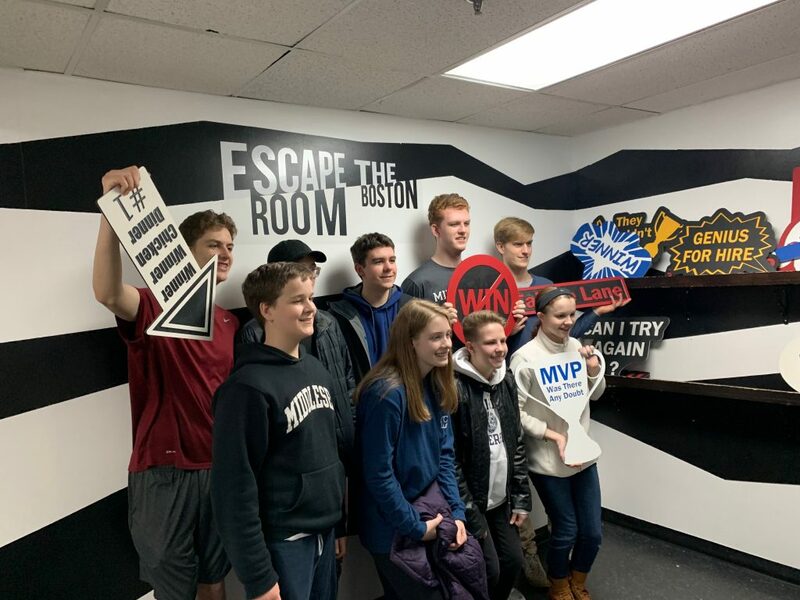 They came very close and had a blast together. 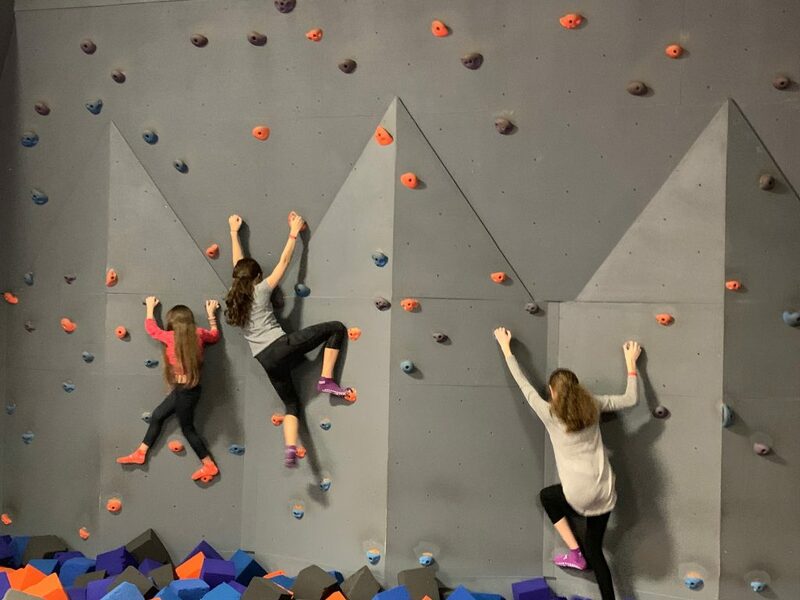 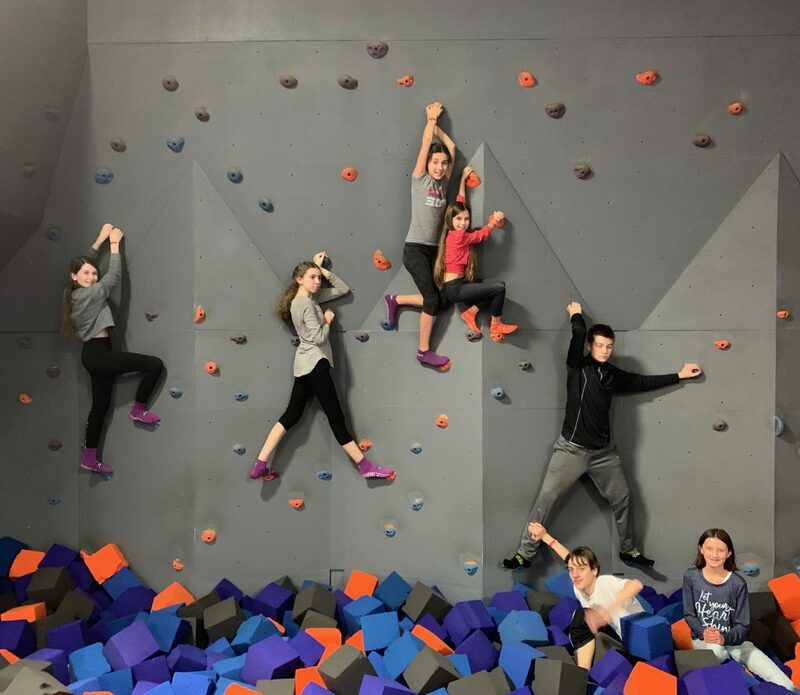 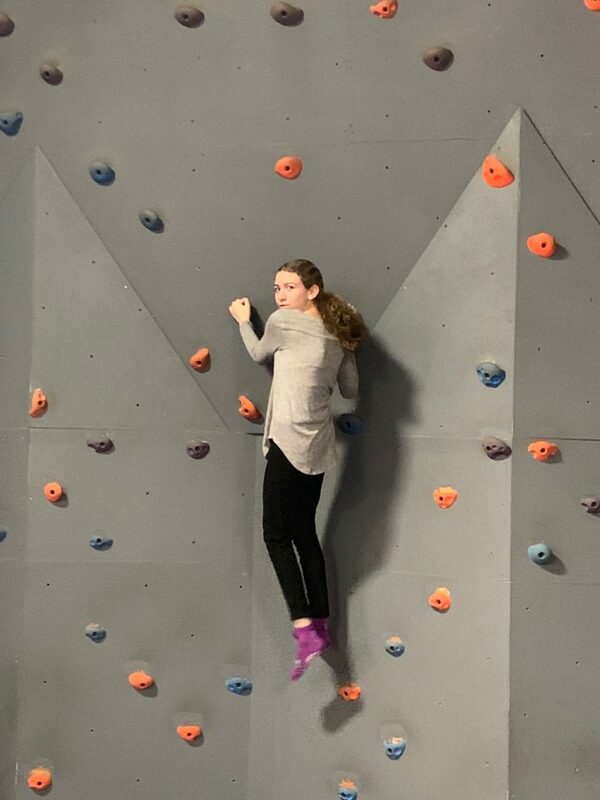 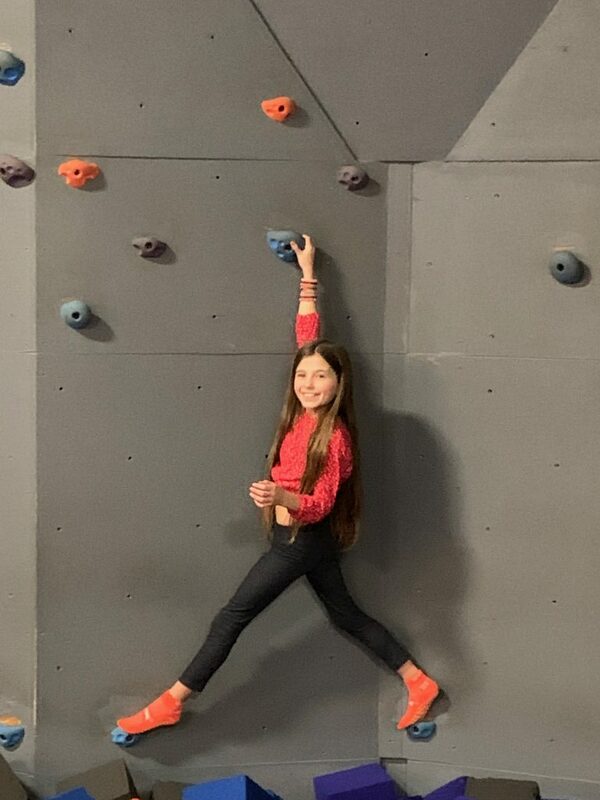 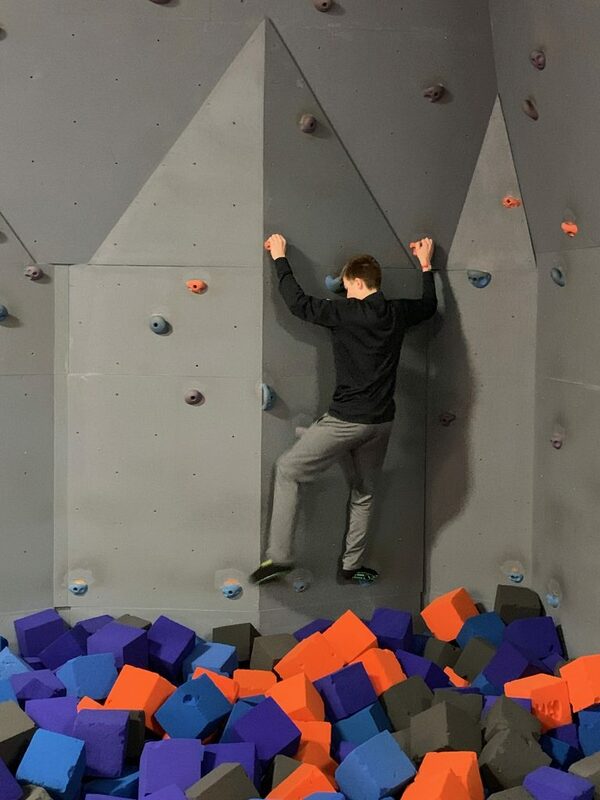 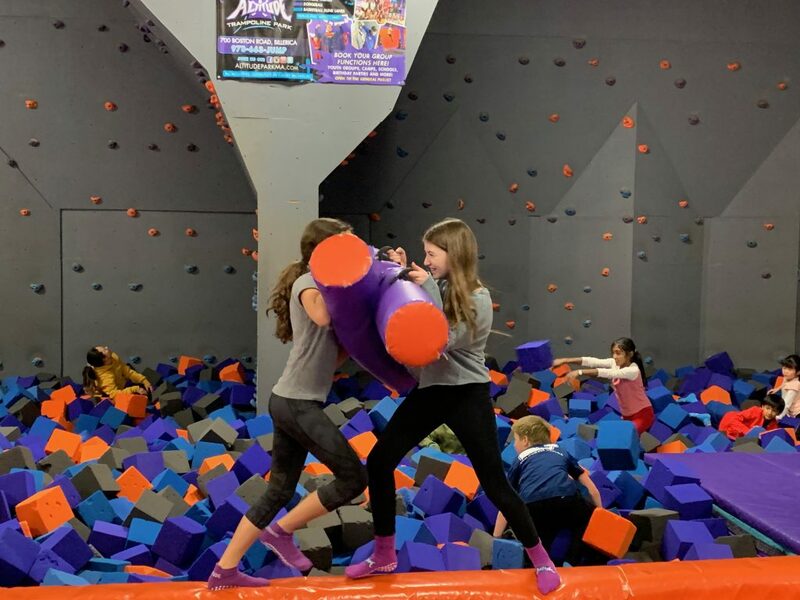 Meanwhile, the WCUC middler schoolers went to the Altitude Trampoline Park to bounce off some of their energy, climb the rock wall, battle their friends on the balance beam, and work together in a game of dodgeball. 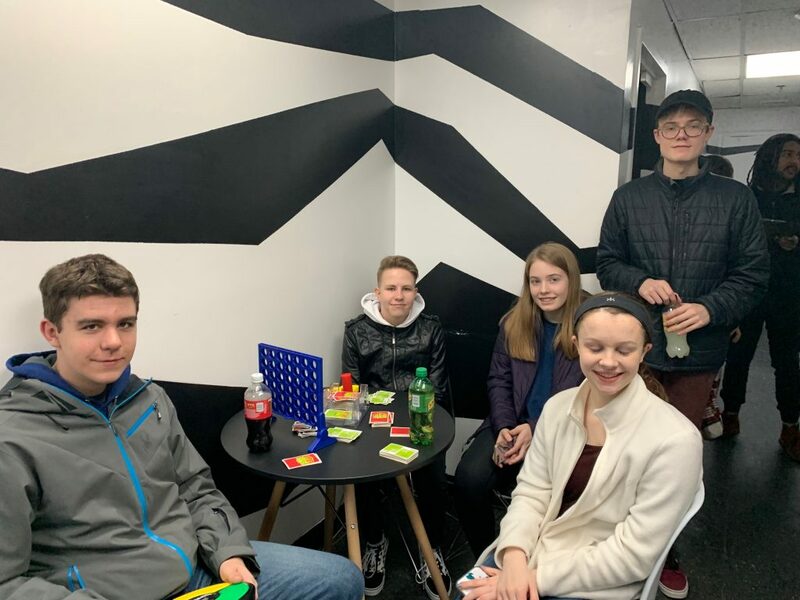 Always fun to be out with these amazing teenagers!